Install a pair of these extra flotation airbags into your multisport kayak and keep much of the water out during a capsize. 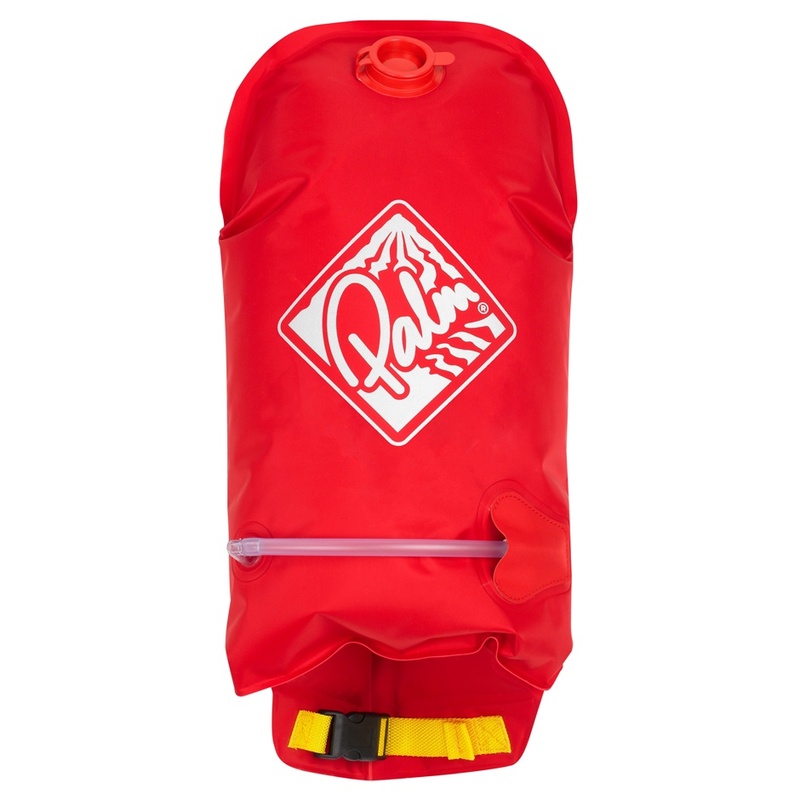 Makes it easy for rescuers to recover and empty your precious kayak without damaging it. 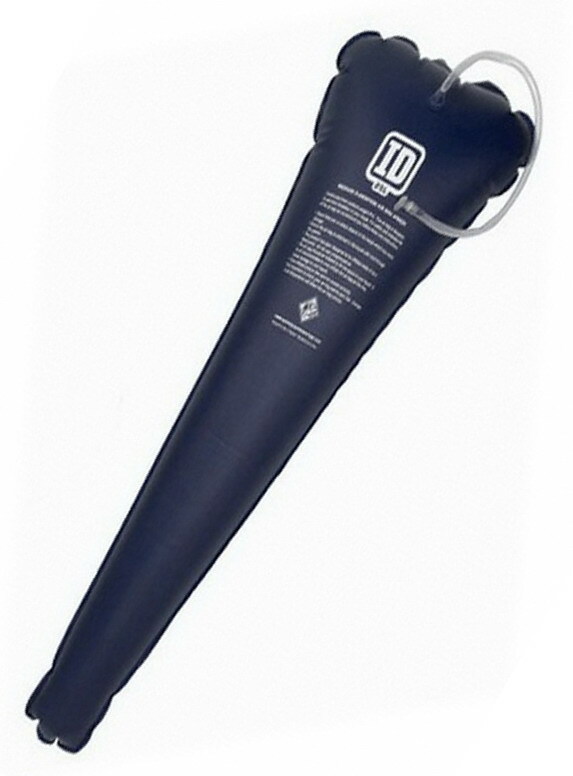 The Paddlers Bilge Pump is simple to use (basically like a bike pump), tough (strong shaft and heavy duty plastic) and incredibly effective (it can pump a hefty 30 litres of water per minute out of your kayak). 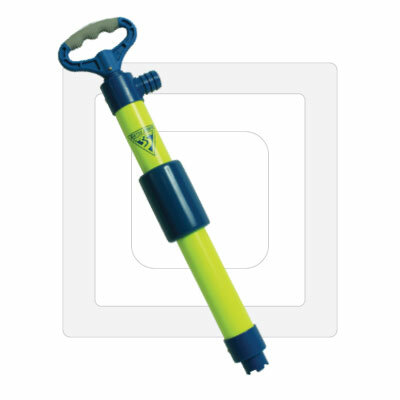 It features a super-comfortable, easy-grip rubberized handle, a custom high-visibility neon green barrel and a nifty foam collar, so that it keeps floating if you drop it overboard. Heavy duty paddle float. 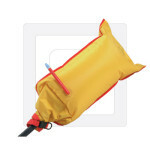 Inflatable compartment envelopes the paddle blade, with an adjustable webbing strap to lock onto the paddle. 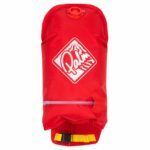 This paddle float is designed with an extra large capacity for maximum buoyancy and quick-release buckles for easy attachment to your kayak paddle. Use the 2nd chamber when you need extra buoyancy or for back-up) if one chamber is accidentally punctured). A clip-on safety tether helps avoid loss in windy conditions. 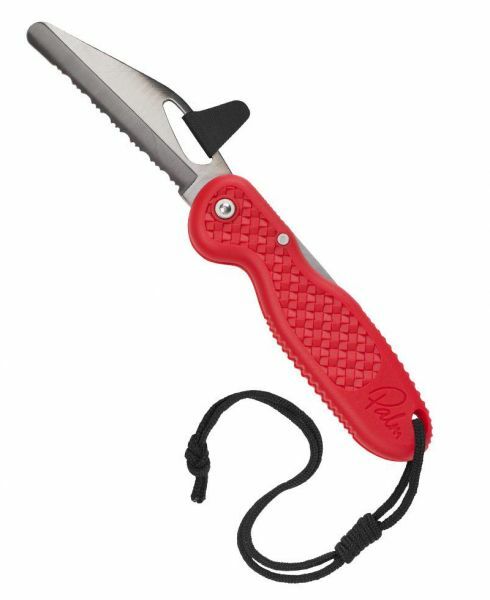 Top quality folding knife for kayakers and sailors – should be in every watersport user’s PFD. 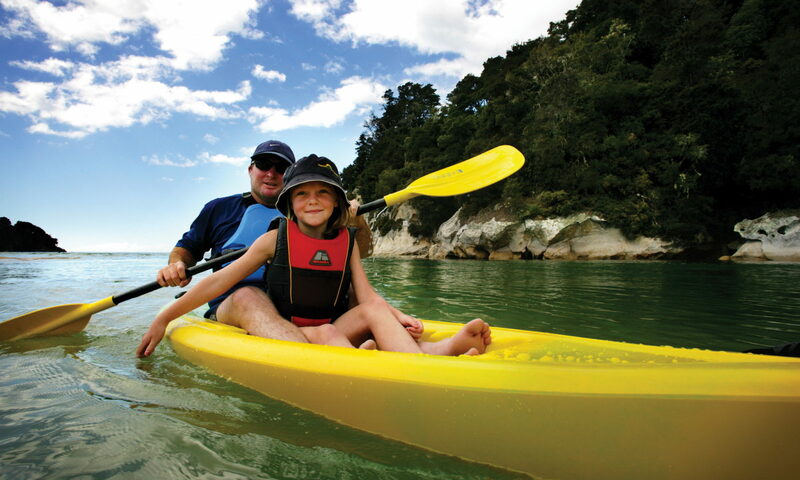 An adaptable, ‘paddle away’, Ocean towline with embossed belt for comfort and floatation. 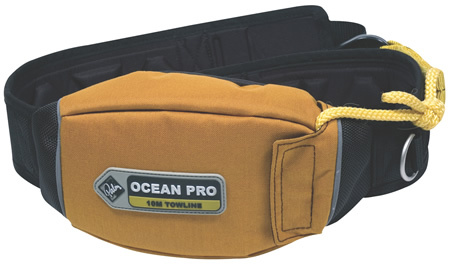 The embossed foam belt provides floatation and comfort under load.